4.9 out of 5, based on 194 ratings and 194 reviews. After 15 spectacular years in the West End, the Olivier Award-winning global phenomenon Stomp closes its doors on 7 January 2018, following 10 record-breaking years at London's Ambassadors Theatre. Rhythm, theatre, comedy and dance come together in the multi-award winning stage sensation that continues to astonish audiences across the globe. Eight performers use everything from Zippo lighters, plastic bags, bin lids and even the kitchen sink to hammer out an explosively feel good beat. With fresh new routines and mind-blowing new moves, expect to be amazed! 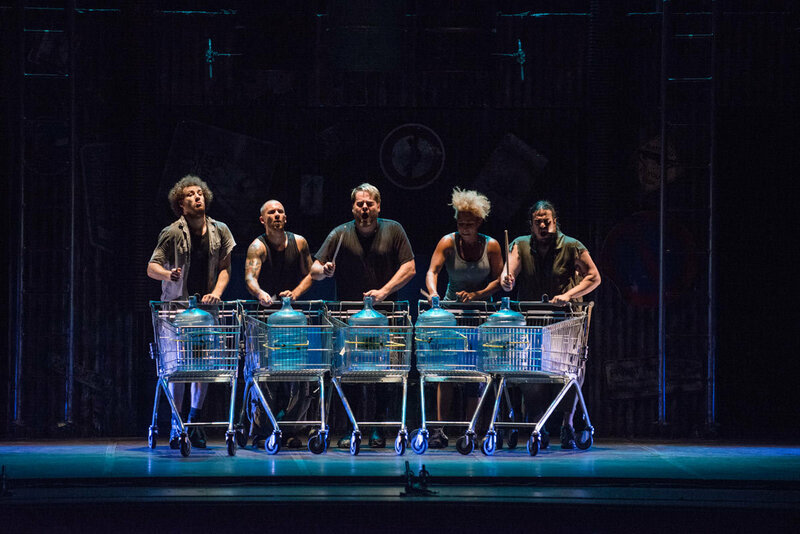 Experience the 'pure stage magic' (Sunday Telegraph) of Stomp before its final performance on 7 January 2018. 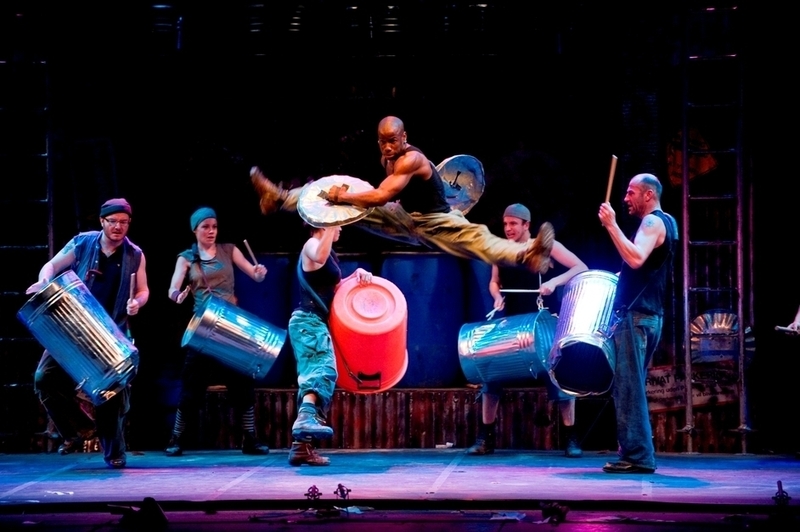 Final weeks, must end 7 January at the Ambassadors Theatre; book your Stomp tickets today! "Stomp", Ambassador's Theatre tickets may be purchased by following the Book Tickets links on this page. You will be purchasing your "Stomp" tickets from the Ticket Machine Ltd, trading as LOVEtheatre. We will always provide you with our contact details before you book your "Stomp" tickets. Where applicable, "Stomp", Ambassador's Theatre ticket prices may include a booking fee which will always be shown separately. LOVEtheatre will not charge you any additional amounts for the dispatch/delivery of your "Stomp" tickets. Prices are subject to change without notice. Your purchase of "Stomp", Ambassador's Theatre tickets is conducted securely online using 256-bit encryption assured by DigiCert. 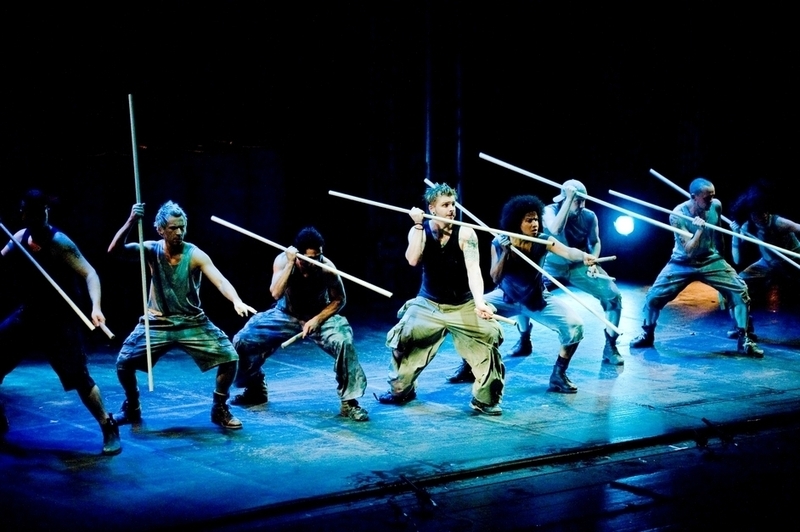 On receipt of full payment for your "Stomp" tickets we will issue a confirmation of booking. When booking online this will be in the form of a confirmation page and accompanying confirmation email. Loved the show! Such a vibrant and exciting company of people. Great night out. Great show! Would recommend it to friends! My 11 year old son thought it was wonderful, and so did I! It was a great show.